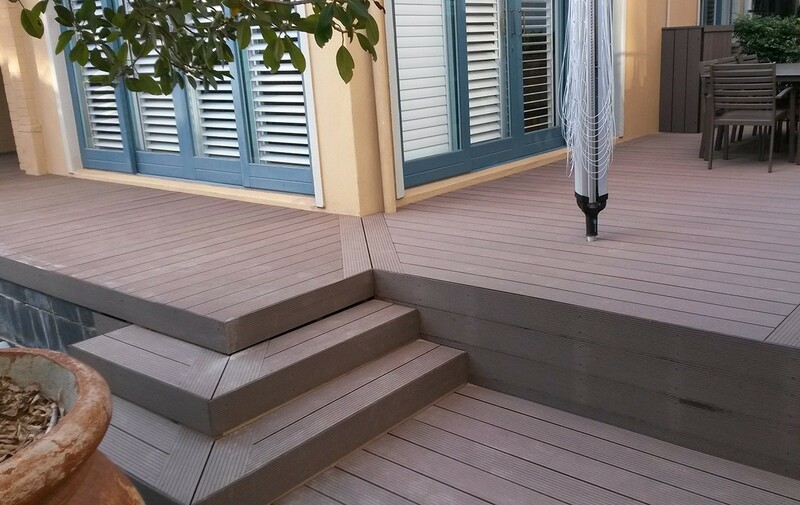 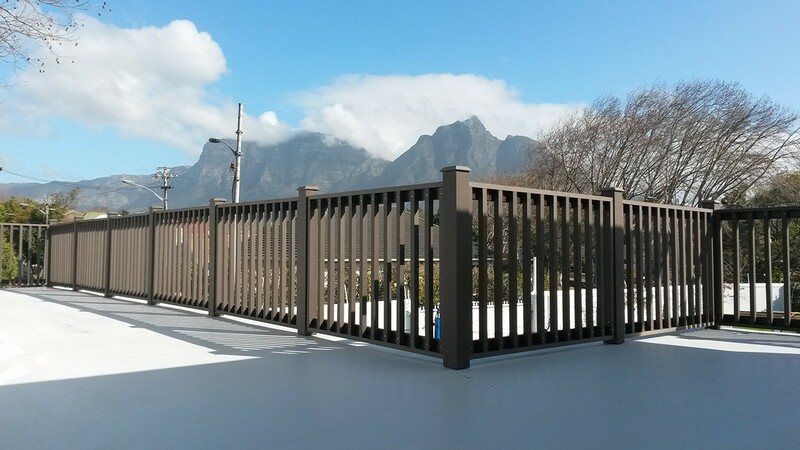 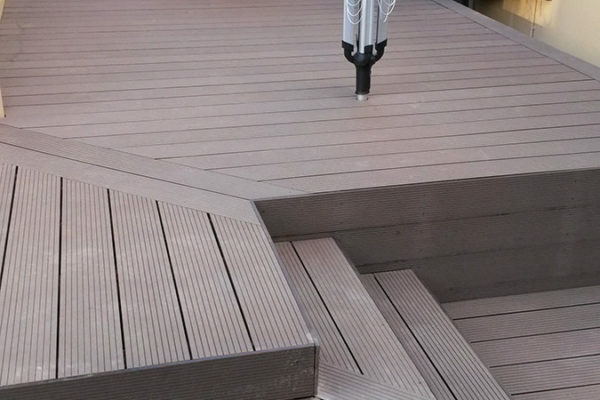 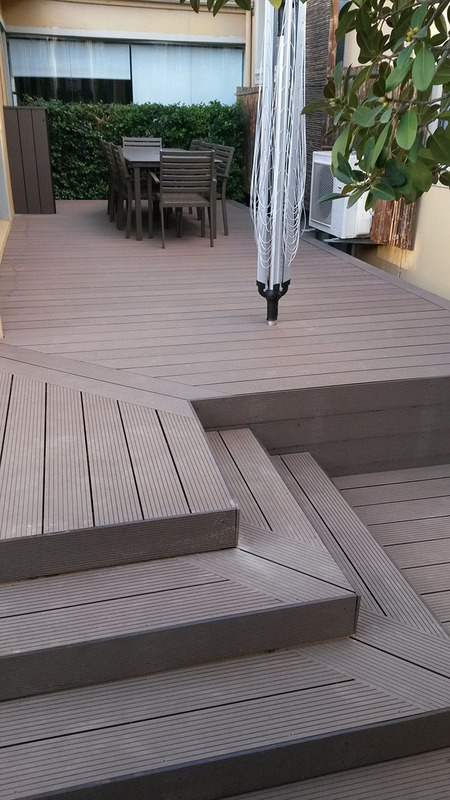 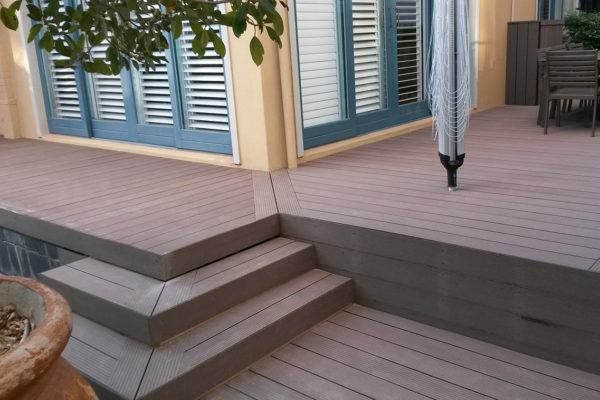 Composite decking is probably the best low maintenance option and comes with a 10 to 25 year warranty. 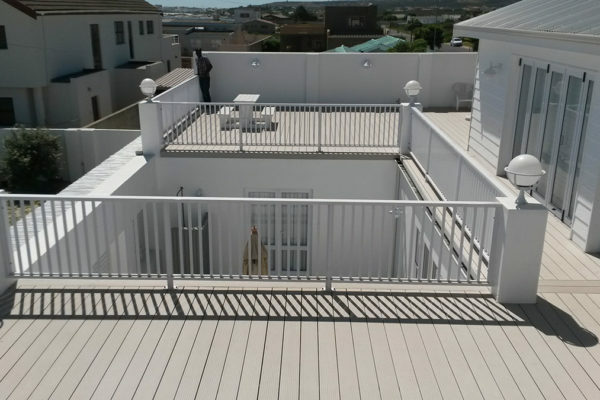 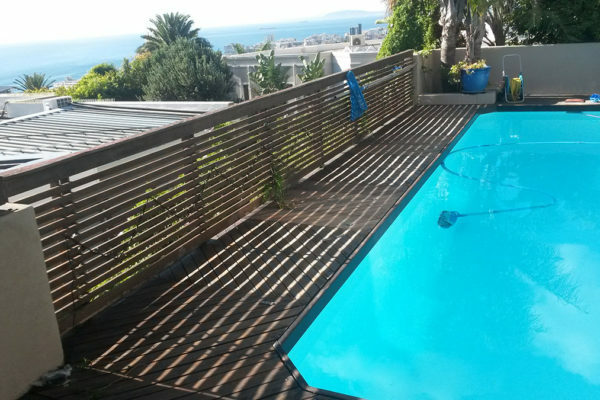 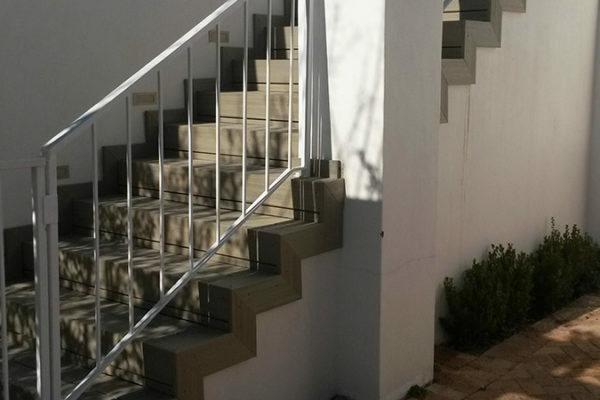 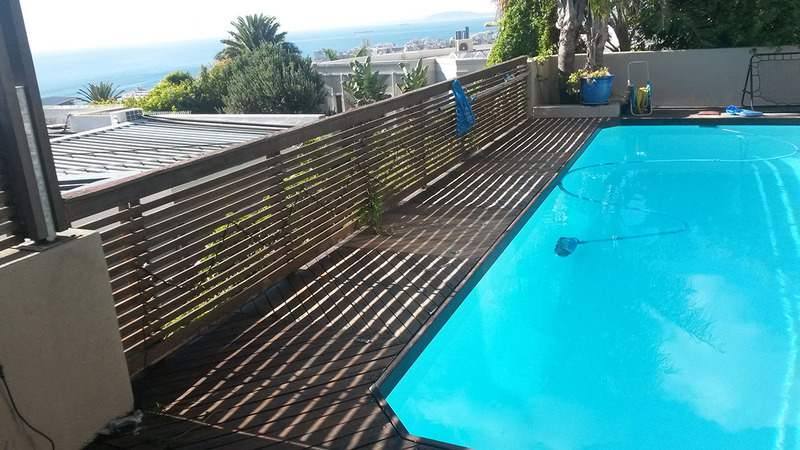 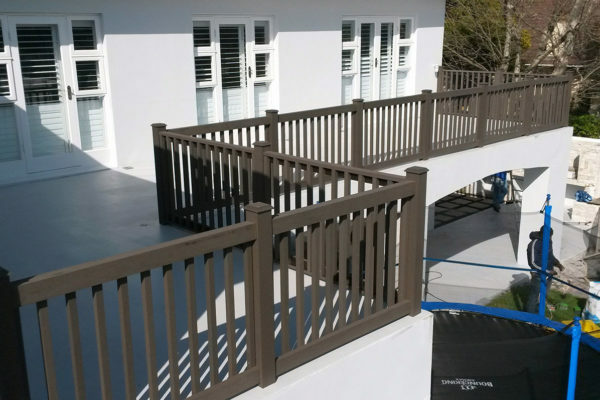 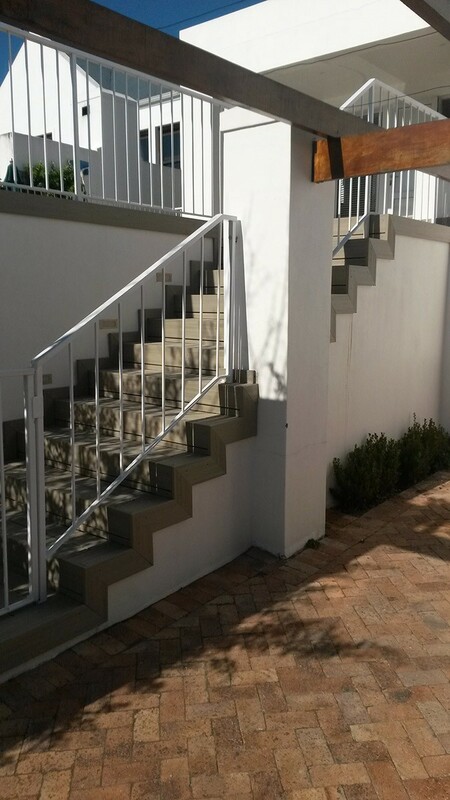 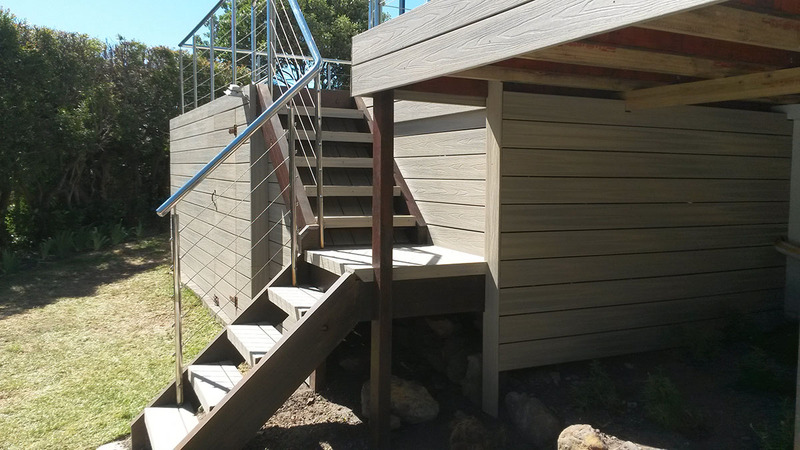 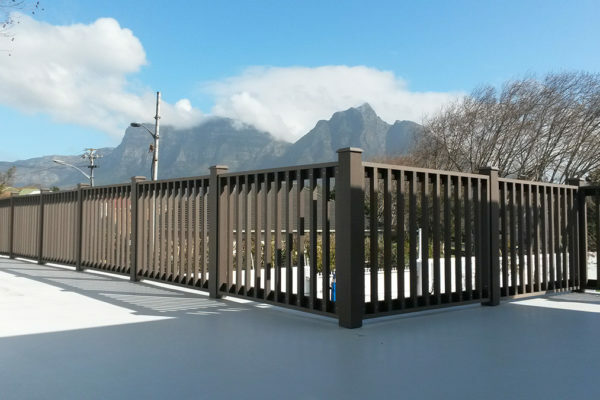 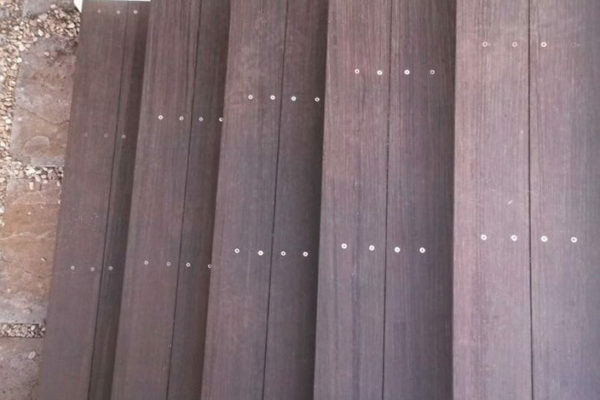 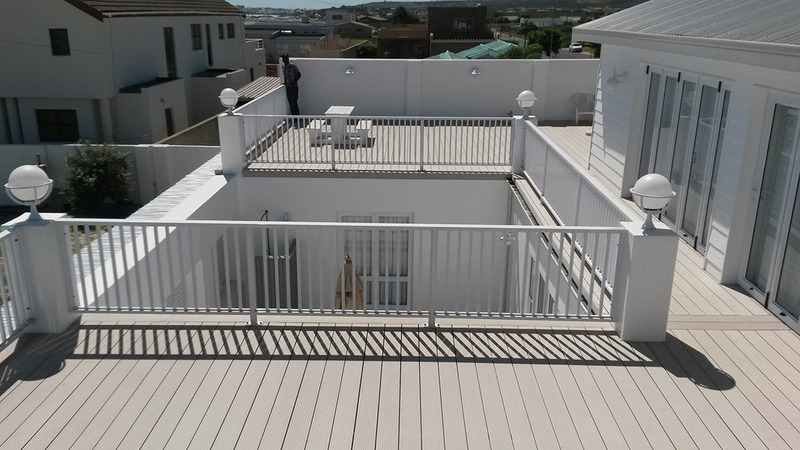 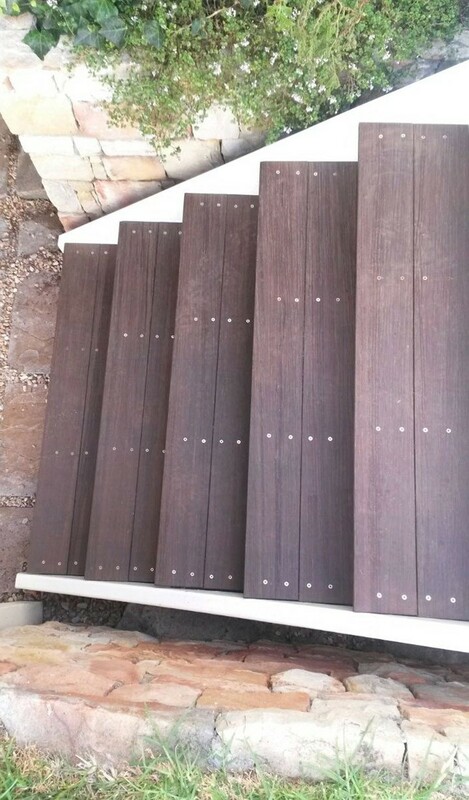 Composite balustrades offer you the low maintenance and good looks; however, it comes at a higher price than wood balustrades. 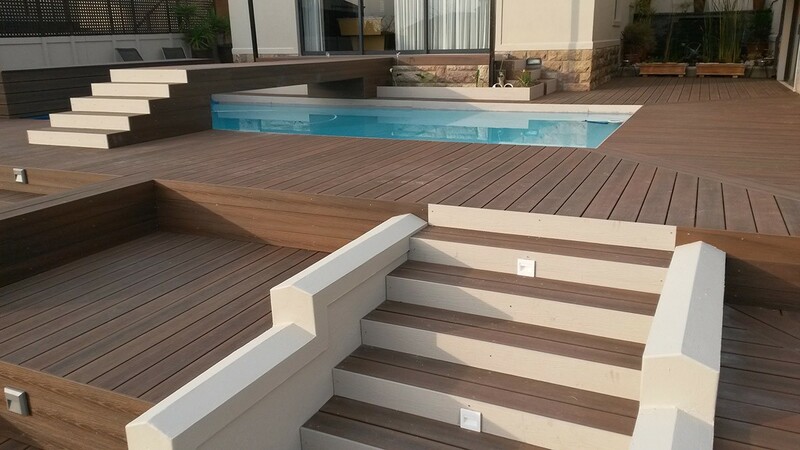 Timber, on the other hand, is just as beautiful and even more diverse, as it can be machined or carved to suit your taste. 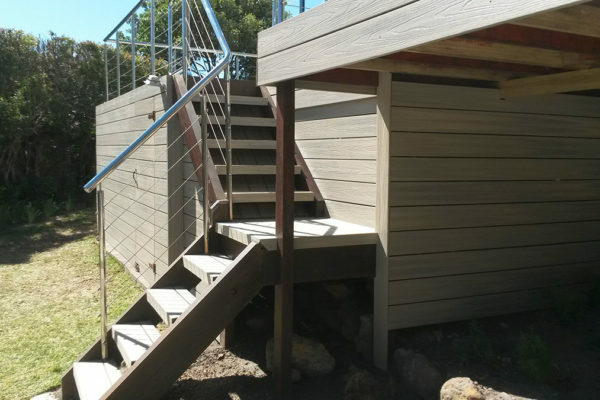 It is more cost-effective in the short term as it is easier on the pocket, but it does need to be maintained at least twice a year which does add up over time. 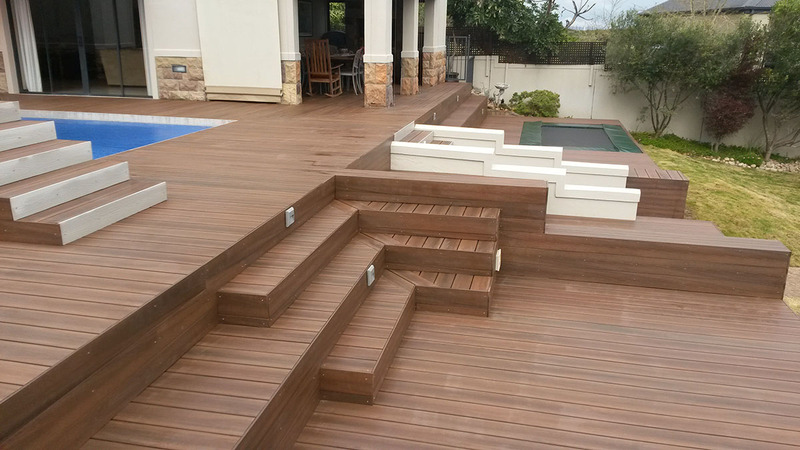 Established in 1960 as an English Based company, Timber Construction opened in South Africa in 1972. 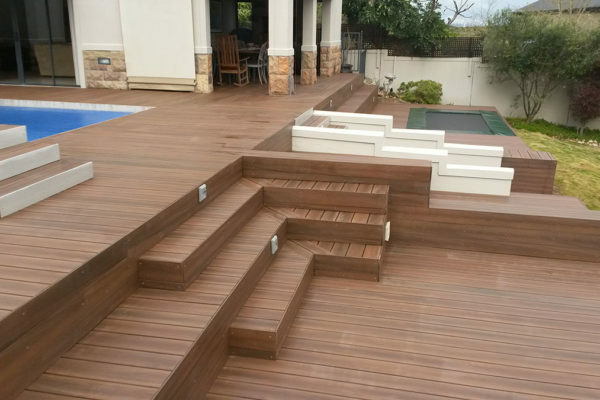 Both the previous and current Timber Construction CEO’s studied advanced carpentry at The City and Guilds of London for 12 years collectively. 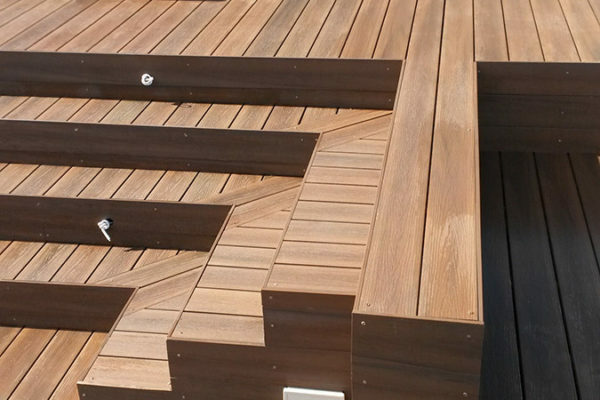 It is the highest qualification you can get for carpentry in the United Kingdom. 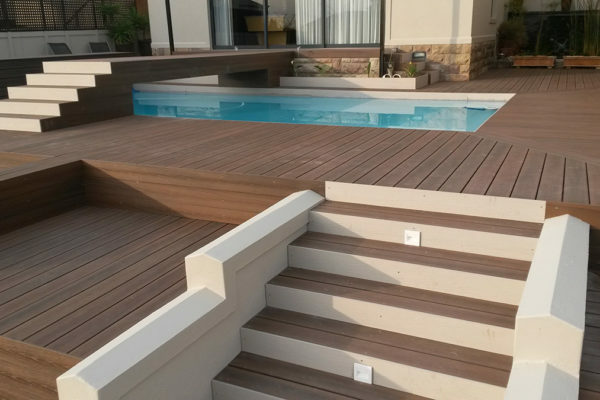 © 2019 Timber Construction. 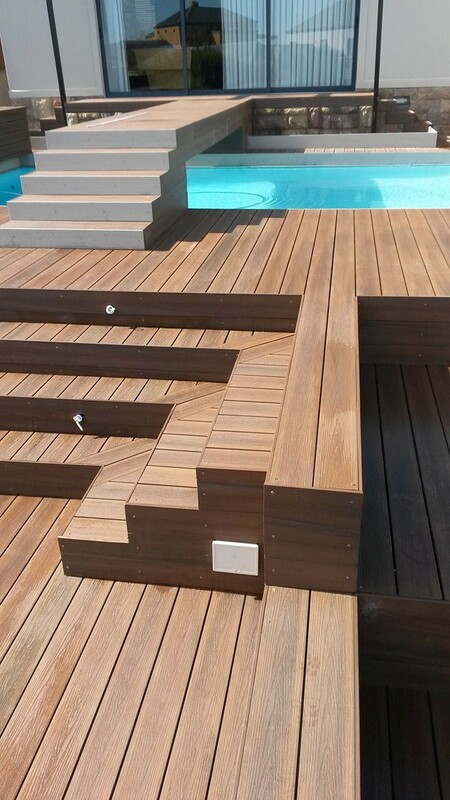 Designed by Apeiron Online.